Are your salon’s Christmas retail sales a rip-roaring success? Successful retail sales start with strong visual merchandising. Get your tills ringing this Christmas with these salon merchandising ideas, tips and tricks guaranteed to help you sell more retail products over the coming weeks. The easier you make it for your clients to shop at your salon, the more they will spend. Don’t just rely on your salon team to sell retail this December. Give them, and your profits, a helping hand. Strong visual merchandising converts browsers into buyers. Motivate them to buy there and then. Are your retail displays and shelves sending mixed or conflicting marketing messages? If your retail message is “inexpensive stocking fillers”, then piling similarly priced low ticket items together sends a message of “good value and easy-on-the pocket”. An expensive electrical gift is best displayed on its own, with perhaps some accent lighting to indicate it’s an indulgent present for someone special. and so are any retail marketing messages/signage. Follow these patterns when creating your festive displays in your salon. Create a salon display that is visually balanced and doesn’t look top heavy. Place dark coloured products (which appear heavier than light ones) lower in your display, and lighter coloured ones at the top. Simple, but effective. Attention-grabbing festive red is a dynamic colour which evokes strong emotions. Yet it does have discount or deal connotations. Think before using it too liberally in merchandising pre-Christmas. That said, it’s useful for highlighting impulse buys. Silver, black and gold make us feel luxury, prestige and sophistication so ideal for your premium ranges. Lavender, romantic pink shades and purple are known to be more appealing to women salon clients. Don’t use this palette for selling to guys. Royal and dark blues invoke feelings of trust, reliability and calm (that’s why so many Banks and insurance companies use it). Orange is a marmite colour – you love it or hate it. It’s assertive, like red, and oozes affordability. Not a particularly festive colour and better suited to January added value offers. Green is firmly associated with eco-friendly and organic in our minds. It’s relaxing, calming and easy-on-the eye. The right lighting draws attention to retail products and enhances them. It can be something as simple as using a different coloured bulb to bathe a shelf in a warm glow of light. Like to boost your Gift card sales pre-Christmas? This blog is brimming with practical ideas you can implement right away. Odd numbers are more appealing to the eye than even numbers. So when you group retail products together create groups of three, five or seven. Not two, four or eight. Small retail items benefit from careful treatment or they can get lost or look cluttered. Give them more impact and structure by massing them together in a collection. 5 lipsticks look insignificant. 35 make a statement. No-one likes to ask the price. It sounds like you can’t afford much. It’s embarrassing. Make it comfortable for clients to buy from you. Always label individual retail products clearly, or use shelf talkers showing the price, name and size of the product. It saves clients’ blushes and increases retail sales. Supermarkets know a thing or two about consumer buying habits. 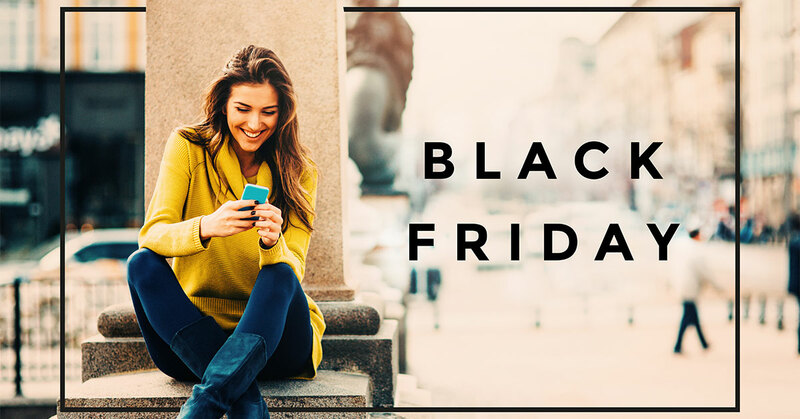 They put inexpensive last-minute retail items by the check-out to entice spending. Do the same in your salon. Pop a tempting basket of ‘ideal stocking fillers’ on your reception desk. And watch them fly out the door. At this time of year clients are in a mad rush. 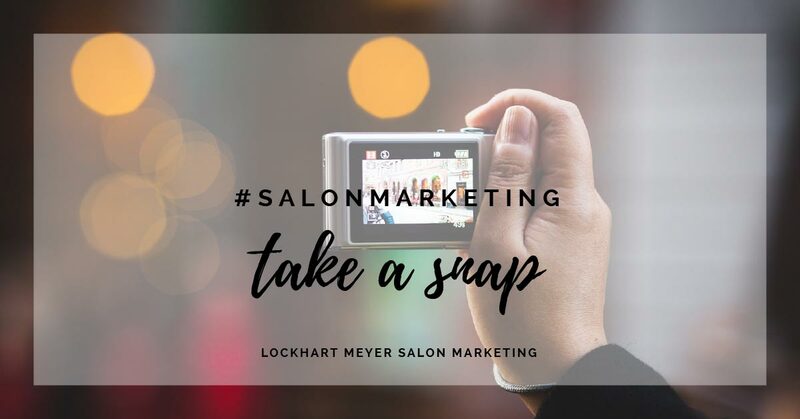 Use salon signage to show where everything is to help them pin down what they’re looking for and prompt additional purchases. Retail product endorsed by a celebrity? Make sure you place this endorsement next to the product on the shelf. 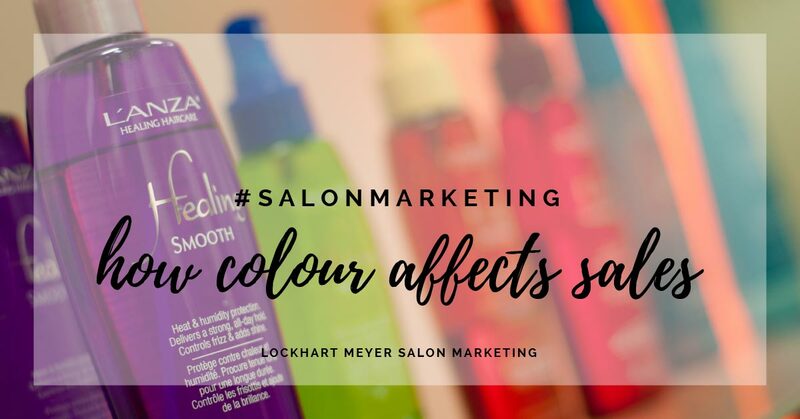 Celebrity endorsements do help sell hair and beauty retail as I explain in this salon marketing blog post. Retail research reveals the majority of people head to the right when they first enter a shop. We do it unconsciously – it’s probably because most of us are right-handed. Make the most of this by putting festive gift packs and deals on the right side of your salon or spa. If you’re interested in the psychology behind buyer behaviour try this post. Stimulating your clients’ sense of smell with fragrant candles. Refresh your festive playlist. Endless repeats of tired Christmas favourites wears thin after 2 hours in the chair having a colour service. Your salon music affects your clients’ buying behaviour and can make them subconsciously purchase more. My blog here looks at how you can harness this music psychology to boost retail sales. It’s December and you’re all rushed off your feet, but don’t let basic salon housekeeping standards slip. Hair salons in particular are dusty places. Set up a weekly rota for cleaning every bottle and shelf. You don’t see dusty shelves in Selfridges, Boots or John Lewis. 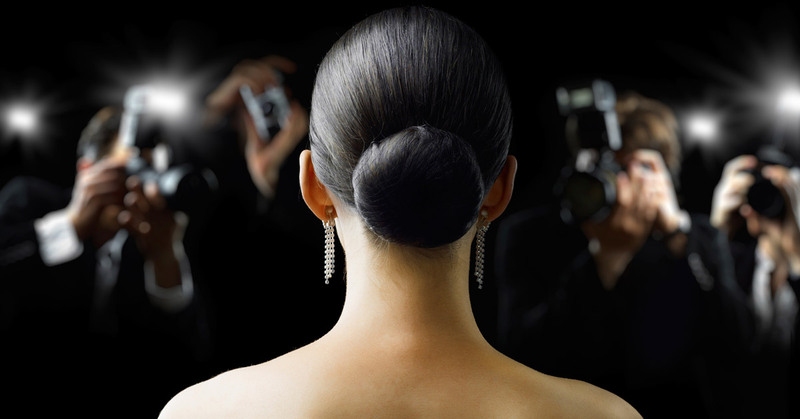 Your clients don’t expect to see them in your salon. Are your Christmas windows working hard advertising your hair and beauty business this Christmas? 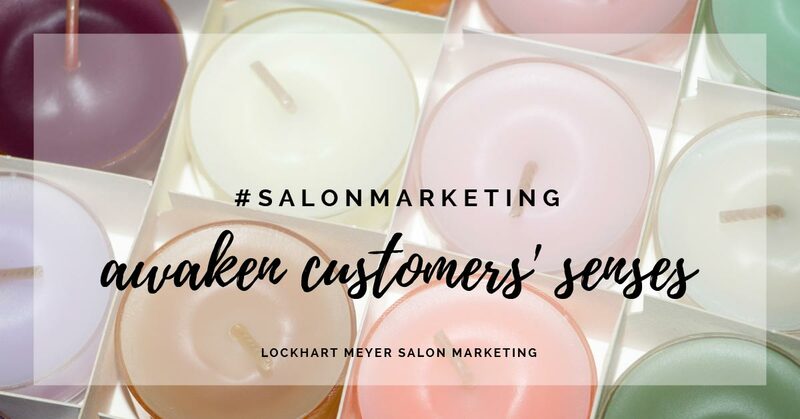 Do they appeal to your target audience and set the scene before they walk through your salon door? Do they encourage passers-by to pop in hunting for last-minute holiday purchases? It’s crucial to get your windows ‘selling’ in the countdown to Christmas. 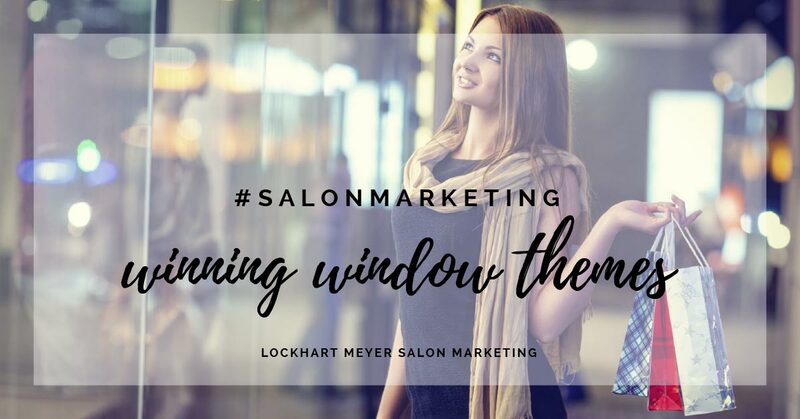 Avoid plonking a bit of everything in your salon windows – nothing will stand out and draw the eye. Pick a story. How about ‘winter wonderland’, ‘party time’ or ‘family fun’? Theme everything to this story from your decorations and colour choices to your merchandise and lighting. …all introduce motion into your salon window. Add some lighting for extra oomph. Use a mixture of different sizes and shapes in your window displays. Because passers-by on the pavement can spot a bottle of shampoo or a lipstick in your window. So use a mixture of large and small items to catch both pedestrians and car drivers’ interest. 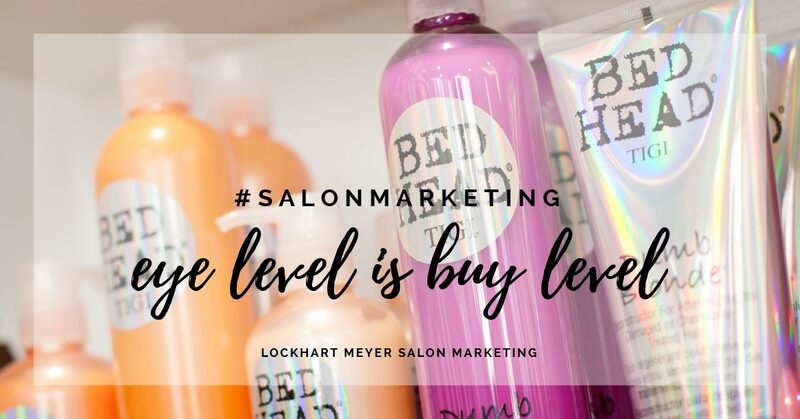 Layer salon merchandise at different levels in your window and introduce height. Row upon row of bottles in boring straight lines are never going to steal the headlines. and expand the retail space. Shoppers are out late in the run up to Christmas so vamp up your salon or spa lighting. Add some drama. Theatrical lighting effects don’t have to be expensive. A few well-placed spotlights showcase your business and generate interest. I like to take photos (or even a quick video) of each Christmas display and window. It’s a great record of salon displays you’ve tried, plus you can note how well merchandise sold from each display. Use the photos on your salon Facebook and other social channels too, they’re perfect for promoting your seasonal hair and beauty gifts. 25 tips for getting the most from your salon Facebook at Christmas. So add some va va voom to your retail merchandising and watch your sales leap this Christmas.